pcDuino3S is a high performance, cost effective single board computer. It runs operation systems such as Ubuntu Linux and Android. pcDuino3S is based on pcDuino3 and has a steel enclosure. It can be used as computer, setup entertainment box, and thin client terminal for desktop visualization. pcDuino3S could support multi-format 1080p 60fps video decoder and 1080p 30fps H.264 and MPEG4 video encoder with its built-in hardware video processing engine. 4GB Flash with Linux Ubuntu 4.12, Ethernet 10M/100Mbps, USB OTG, VNC Remote Desktop interface, HDMI 1.4, 24/7 suitable low Power consumption, high performance (Dual Core CPU 2.1 GHz) , passive Chilled. The pcDuino 3S is a powerful, energy-saving, full-fledged MINI computer. Within a small (13cm L, T 6.5cm W, 2.5cm H), elegant and high-quality housing, it provides a 2x1GHz Dual Core CPU (AllWinner A20) for high performance. Multimedia applications in Full HD or Office applications are ideal application areas for the pcDUINO3S. 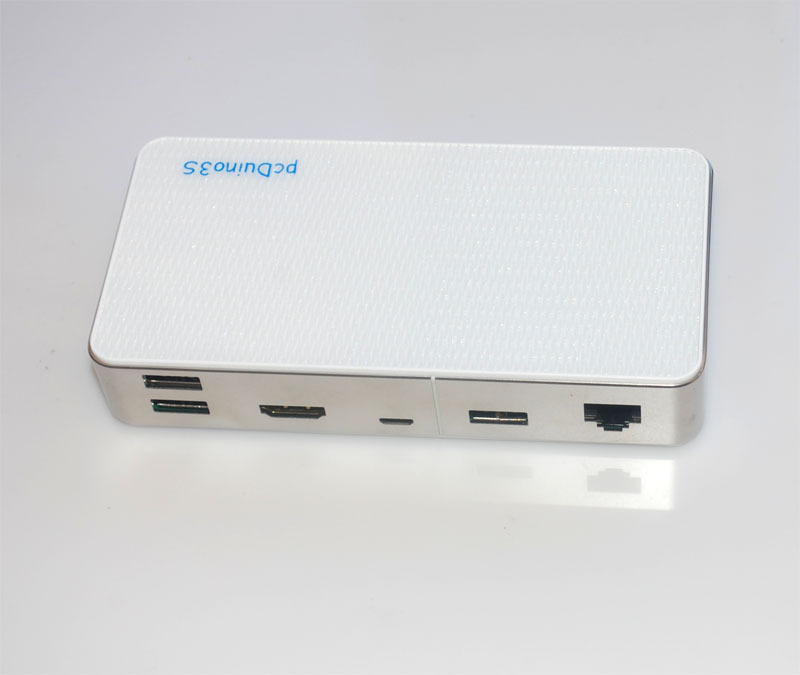 It is perfect as a thin client and is also available 24/7, so suitable for operation around the clock. Thanks to its passive cooling, the pcDuino 3S works absolutely silently and is well protected against pollution. Ubuntu Linux is pre-installed. You just need to turn on your new device. 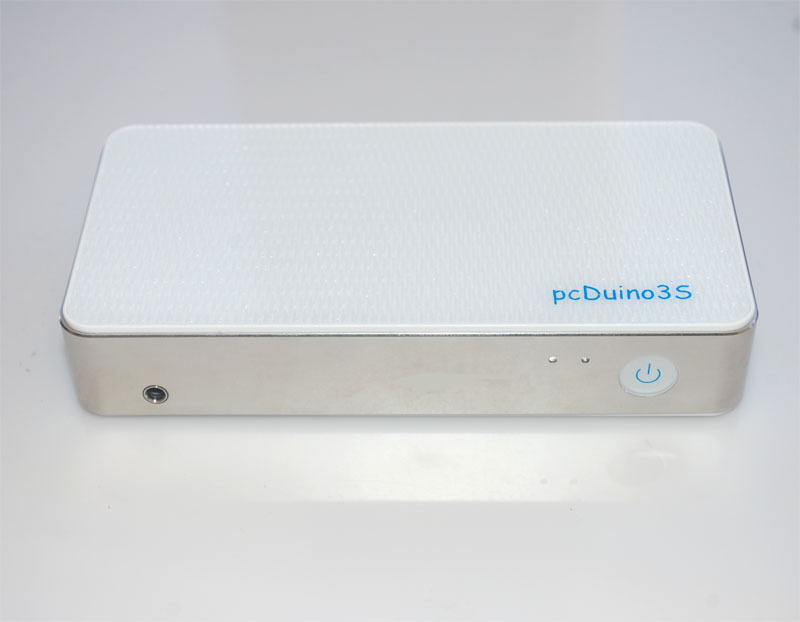 The pcDuino 3S can be run under Linux and Android. In addition, the following programming languages are supported: C, C ++, Java (with Android SDK), Python, Scratch, Remote Desktop Client, XBMC. It has an internal 4GB Flash Memory, which can be expanded up to 32GB with an additional memory card. One of the USB port is USB OTG, it can be used to flash OS by following this post.